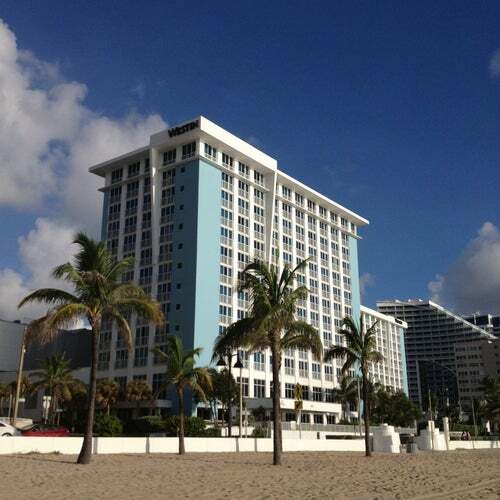 The Westin Beach Resort is a more relaxed choice than its high-style neighbor, The W Fort Lauderdale. Elegant rooms and luxurious beachside service await guests at this Westin Resort. Close to downtown and the gay beach, visitors can take a water taxi to local sites.